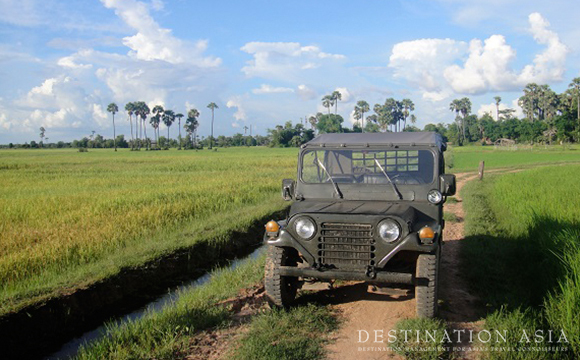 A Jeep adventure is a fantastic way for incentive groups to explore the countryside and back roads that weave through the remote villages of Cambodia. 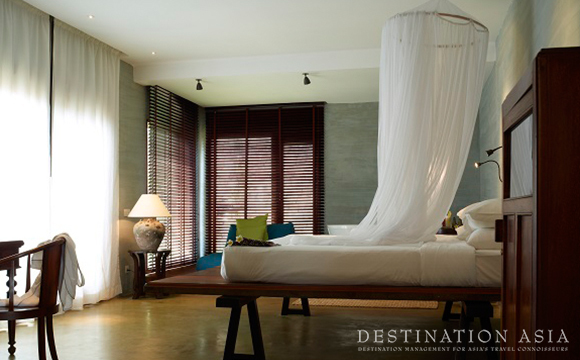 Knai Bang Chat is a deluxe hotel situated on Cambodia’s southern coastline in close proximity to the provincial town of Kampot and Bokor National Park. 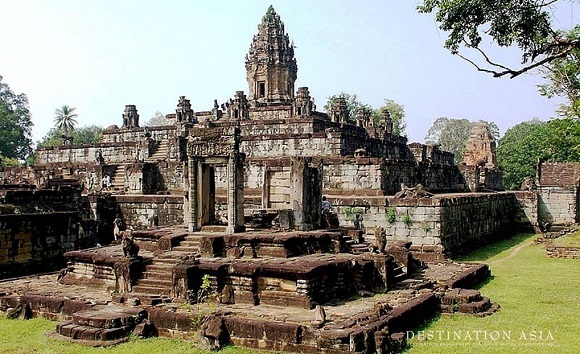 Destination Asia Cambodia has created an exceptional, in-depth experience of the Angkor Wat complex that simply can’t be found in any off-the-shelf brochure. 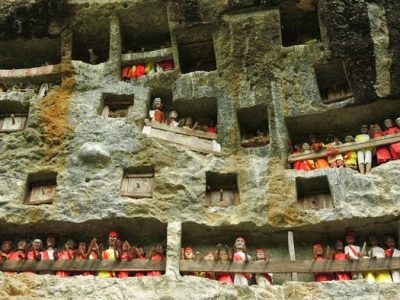 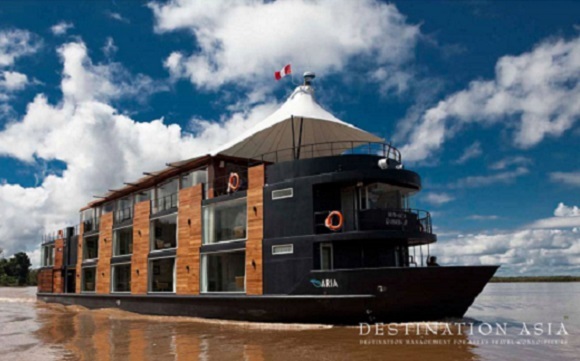 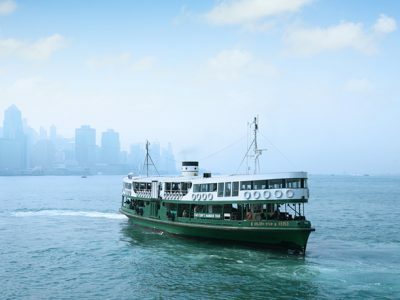 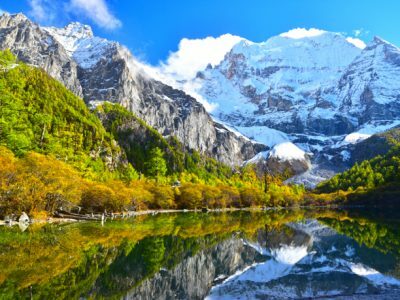 Destination Asia Cambodia, along with the cruising proficiency of Aqua Expeditions are now offering alluring river cruise experiences between Cambodia and Vietnam in Southeast Asia. 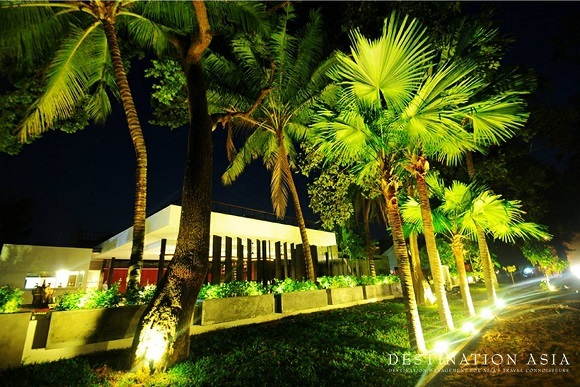 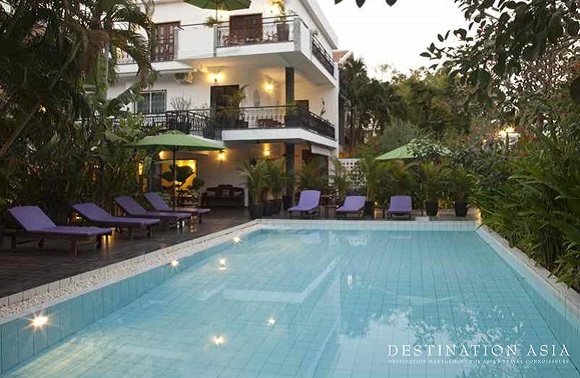 Samsara Villa is superbly located on the site of the former Royal Residence in a quiet residential area, approximately 10km from Phnom Penh International Airport. 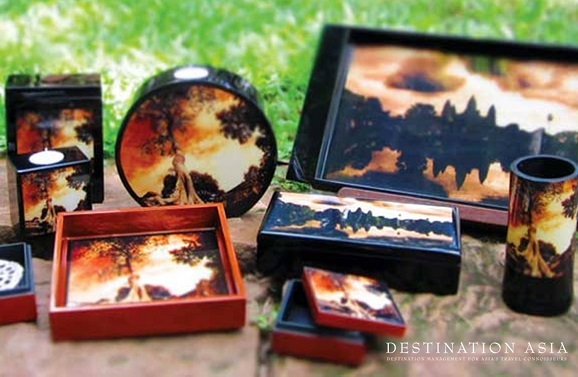 Destination Asia is now working with ‘Cambolac’, a Cambodian company employing underprivileged young adults and the hearing impaired from Siem Reap’s poorest communities. 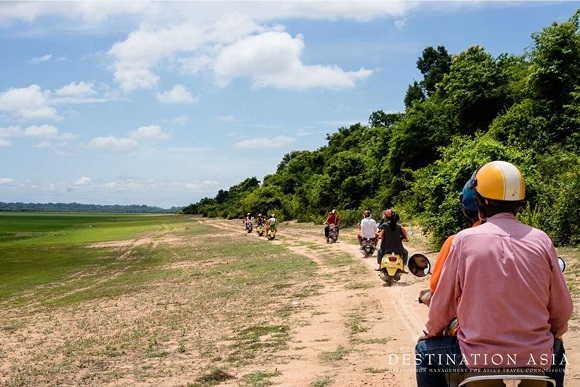 Riding pillion on the back of an elegant Vespa scooter, we journey around the striking surroundings of Siem Reap – arriving in style at authentic restaurants, temples and shophouses to discover the traditional aspect of Khmer life. 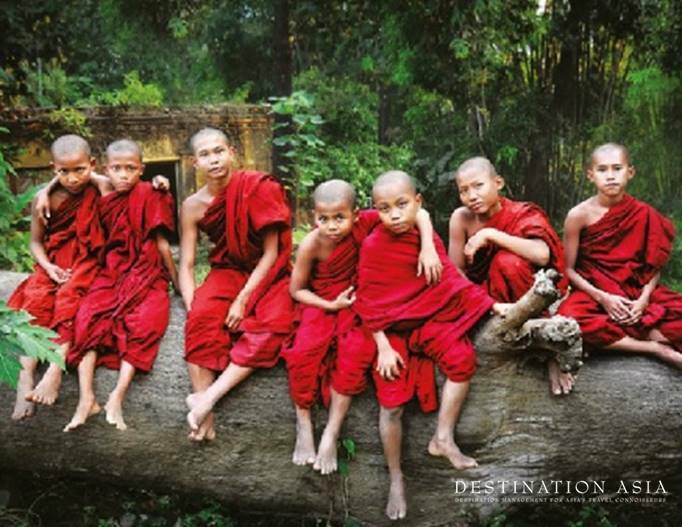 Cambodian Child’s Dream Organization (CCDO) is a non-profit body with a vision to create healthy, educated, thriving, sustainable villages in rural areas of Siem Reap. 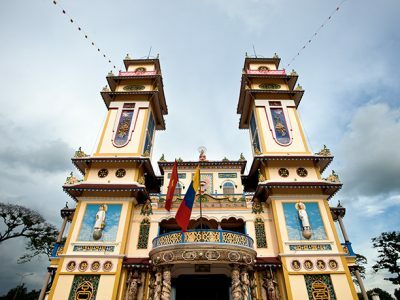 Embark on a tour that delves into Cambodia’s spiritual nature, traversing the countryside on a bicycle to witness the country’s deep religious roots. 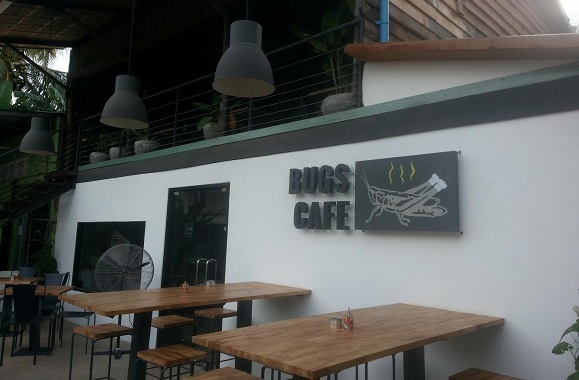 A new eatery simply named ‘Bugs Café’ has opened in Siem Reap to satisfy a desire for innovatively served insects –a snack commonly found across Asia. 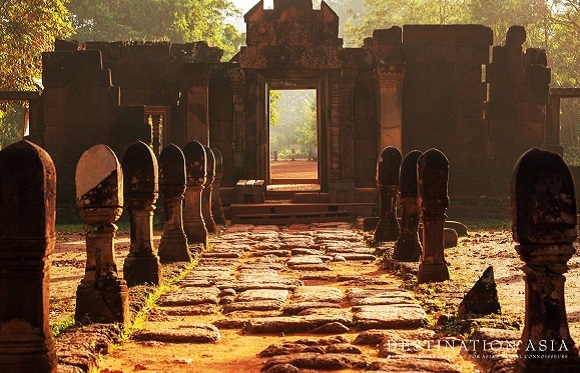 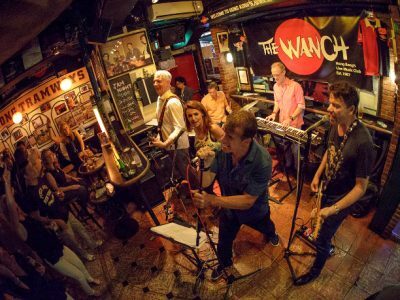 Embark on an unforgettable adventure through the relatively unknown and seldom visited Eastern region of Cambodia.